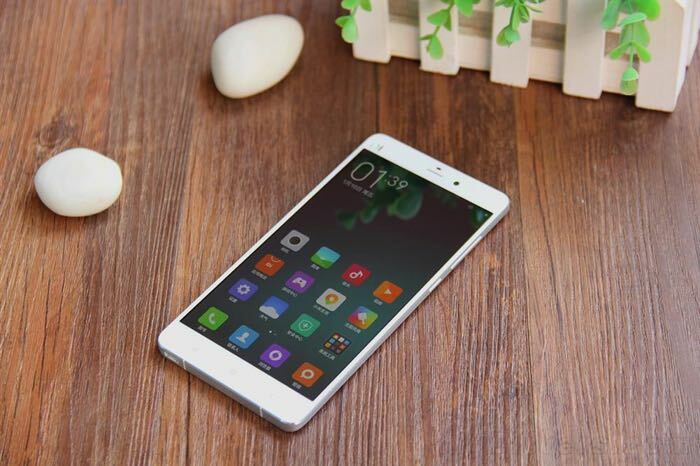 We recently heard that pre-orders of the new Xiaomi Mi Note smartphone were high, the handset went on sale in China today and it has already sold out in a matter of minutes. The company did not announce how many Xiaomi Mi Note handsets they had sold, although they did say that the device sold out in just three minutes. The Xiaomi Mi Note will be made available in China again on the 3rd of February and the handset is expected to sell out quickly again. The company will also be launching another version of the device in March with higher end specifications, the Xiaomi Mi Note Pro. The device looks like it is going to be very popular in China, as the handset comes with decent specifications for a reasonable price, prices of the device start at $370.